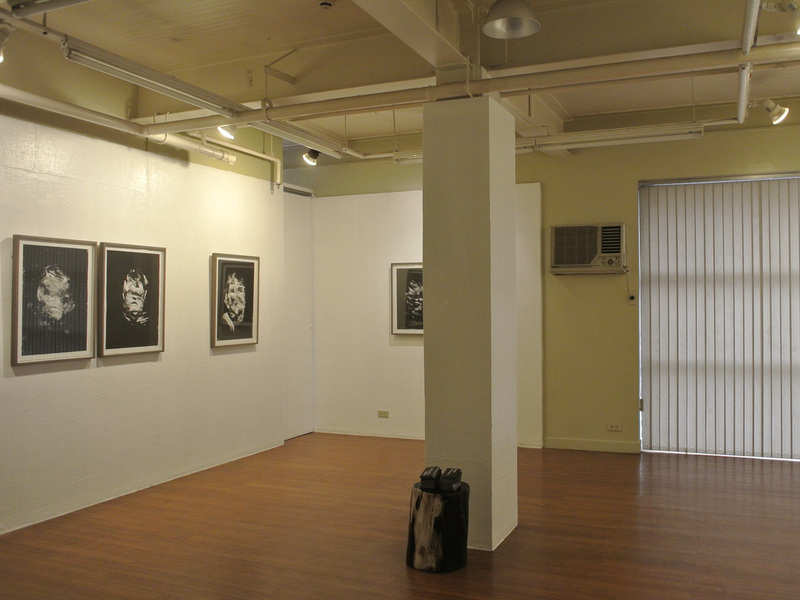 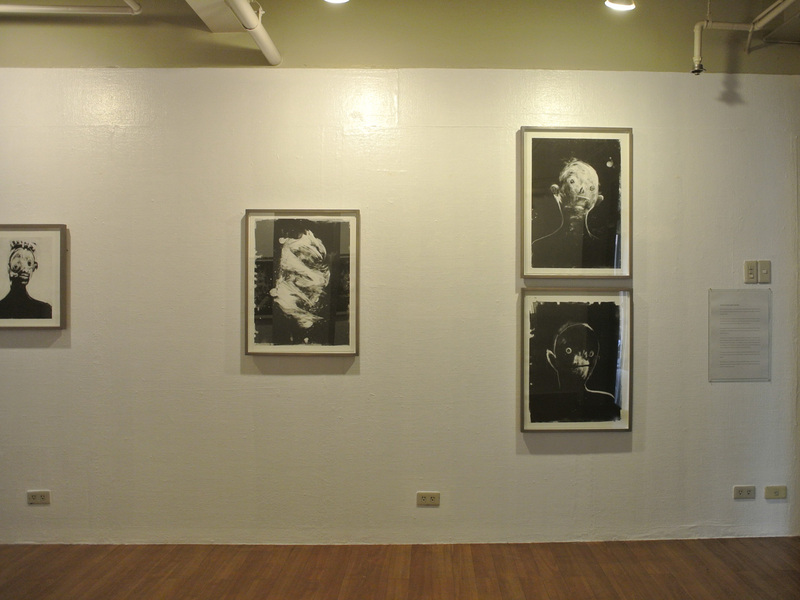 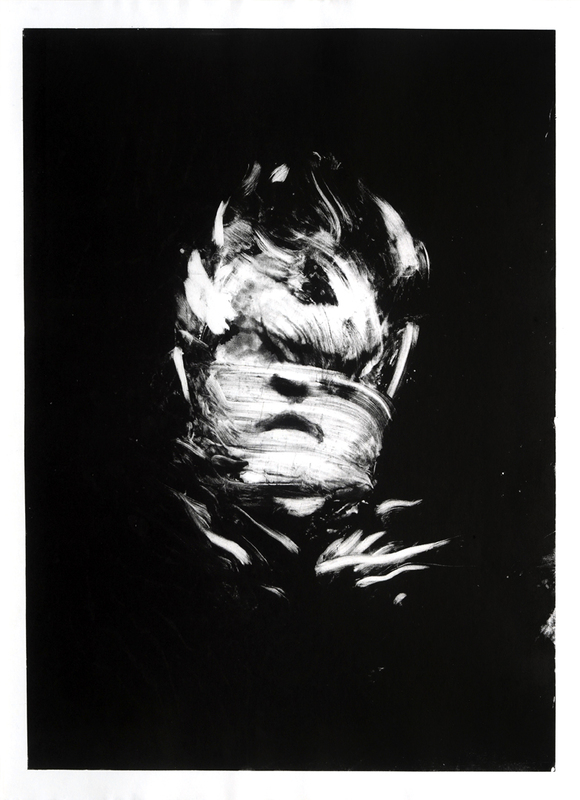 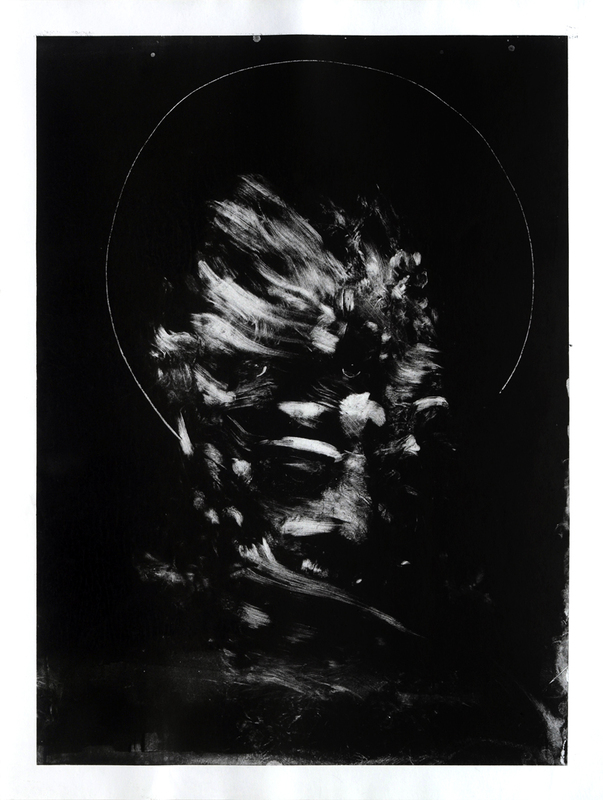 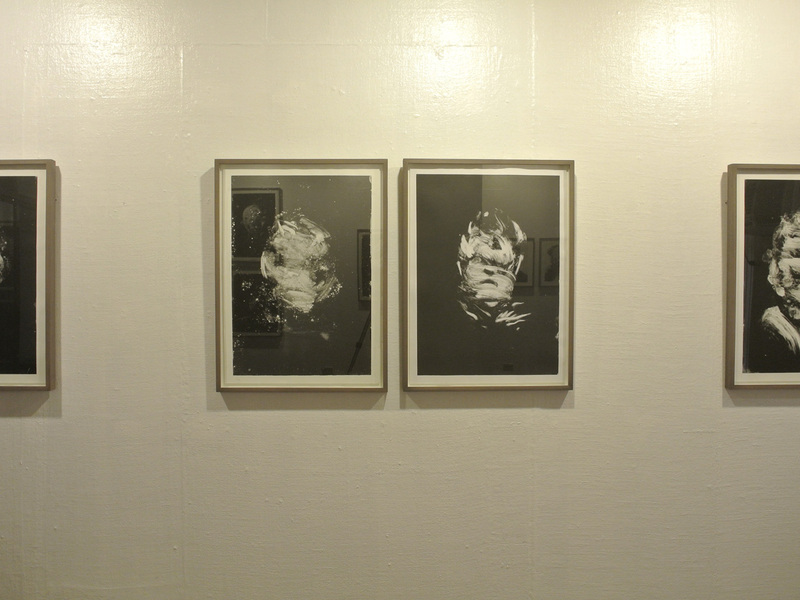 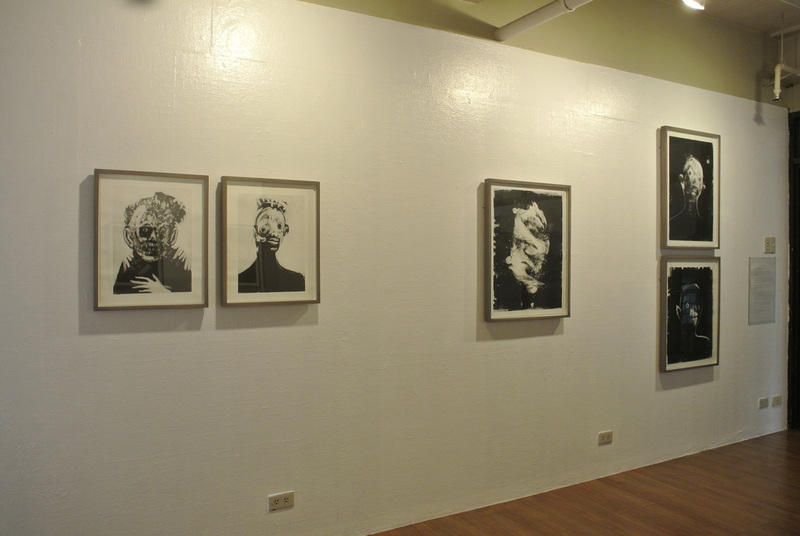 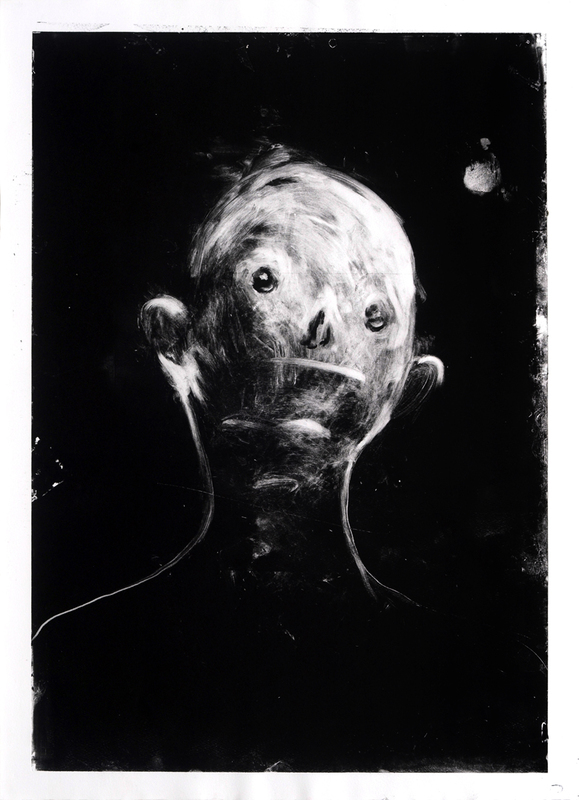 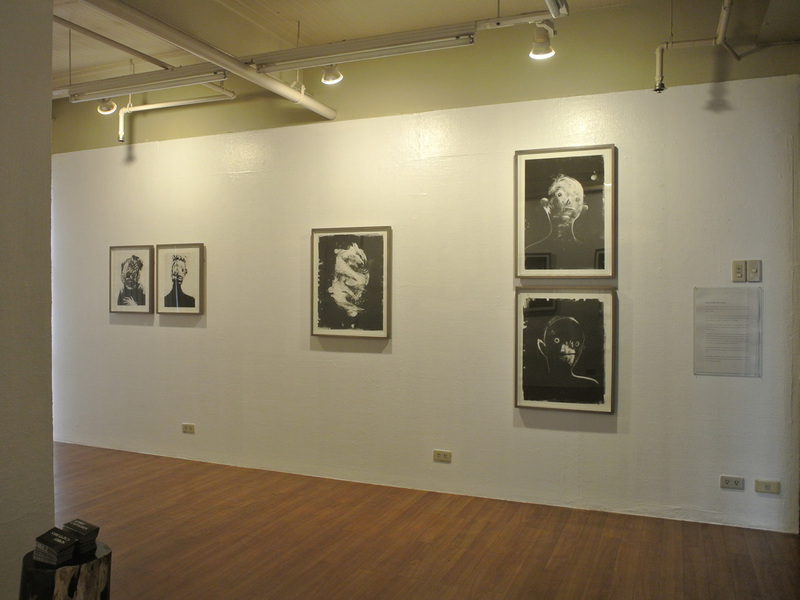 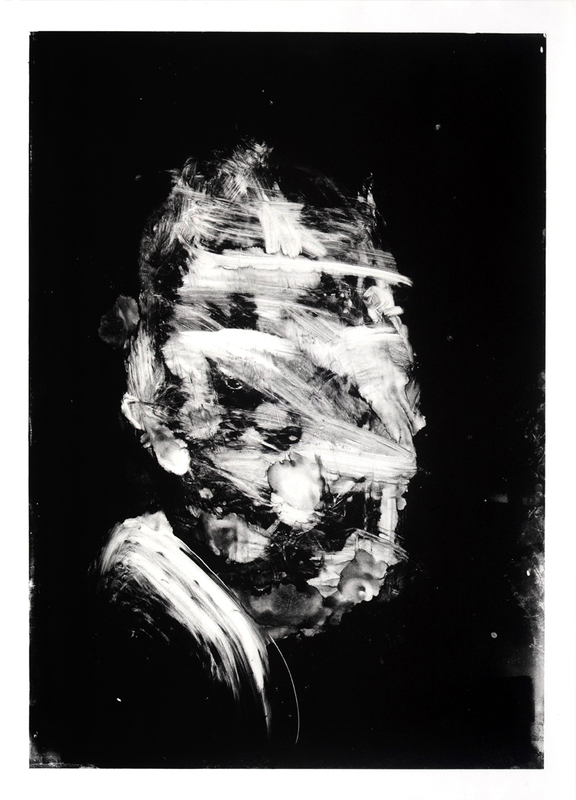 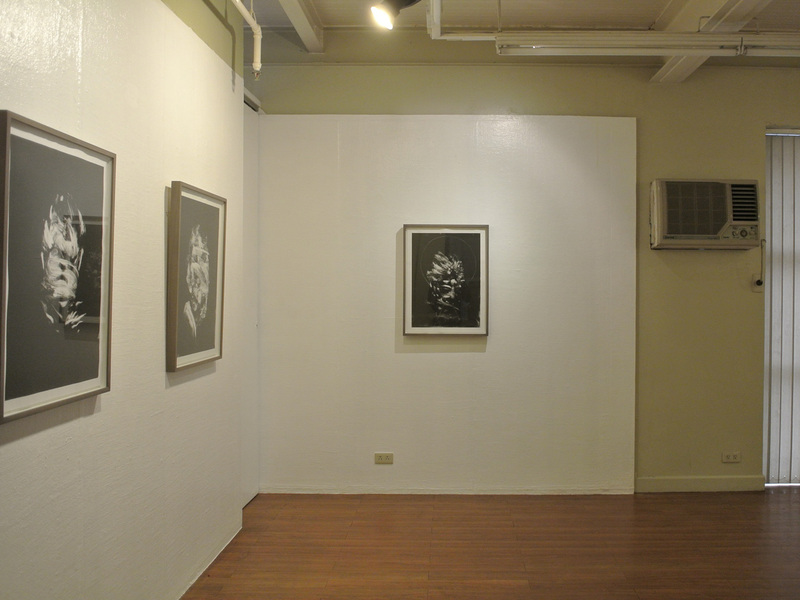 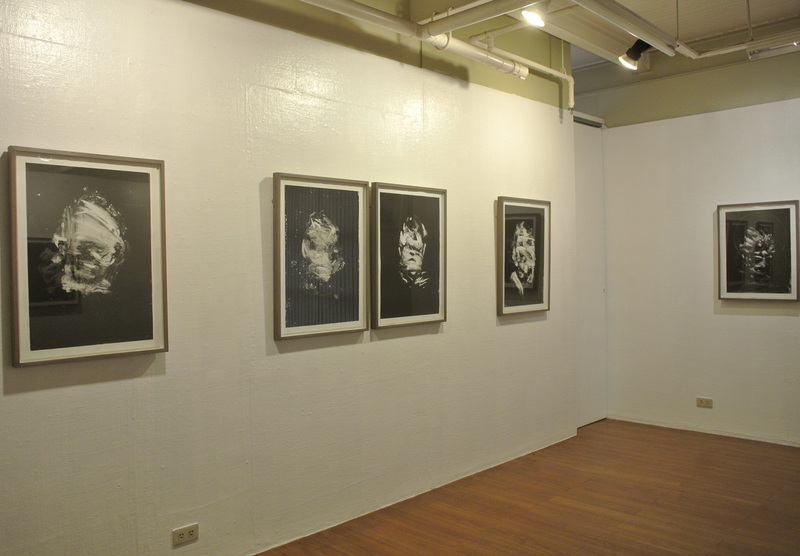 In her series Spirit Captures, London-based Filipino artist Nicole Coson explores, through the use of monotype printmaking, the classical portrait as a means of representing a subject with intangible realities. 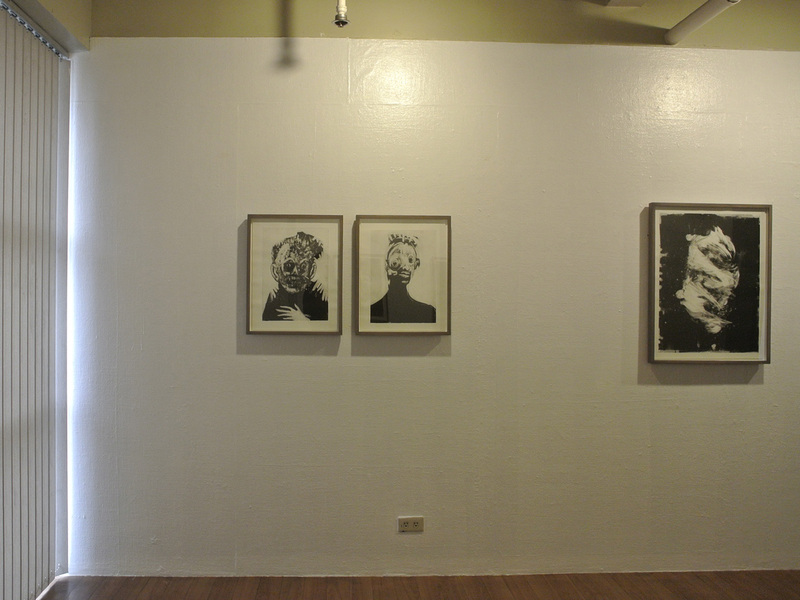 Coson’s series of portraits draws upon the strong sense of myth long perpetrated within her cultural heritage, where the existence of encantadas are acknowledged and seen as palpable entities that are autonomous and not embodied within the human ﬂesh. 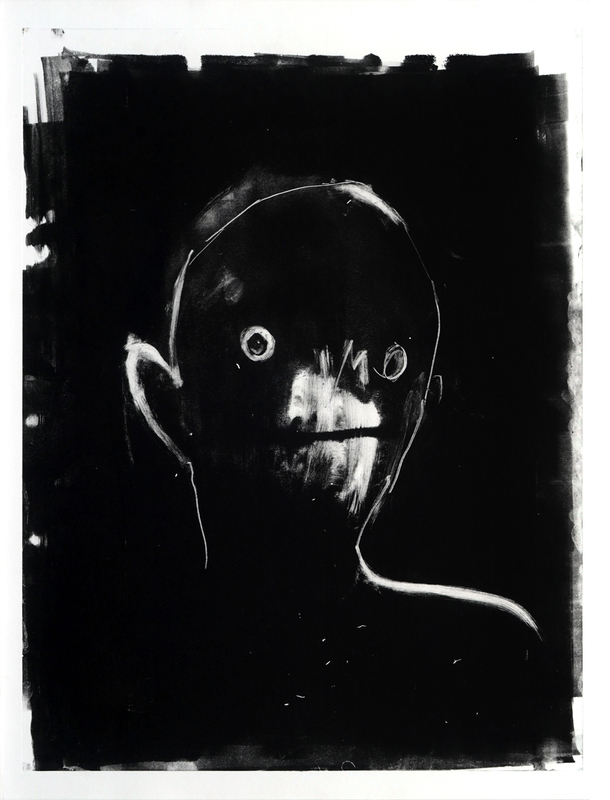 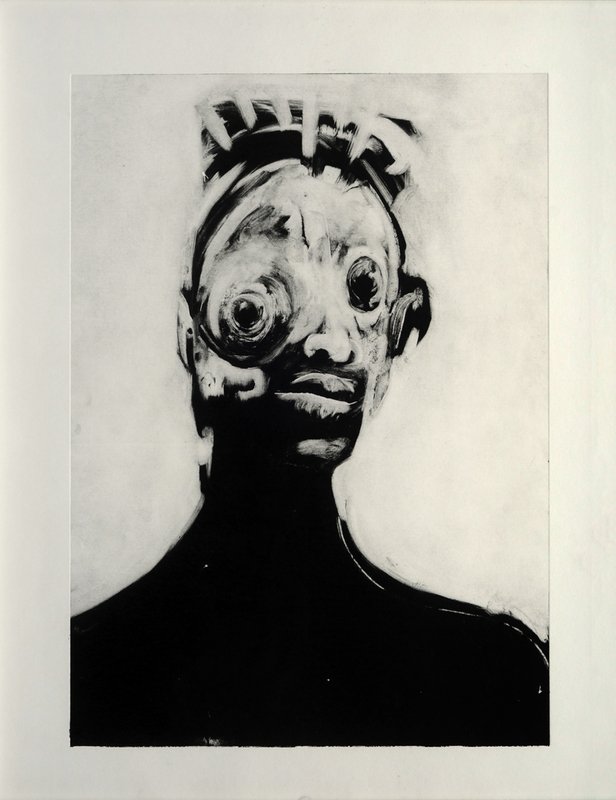 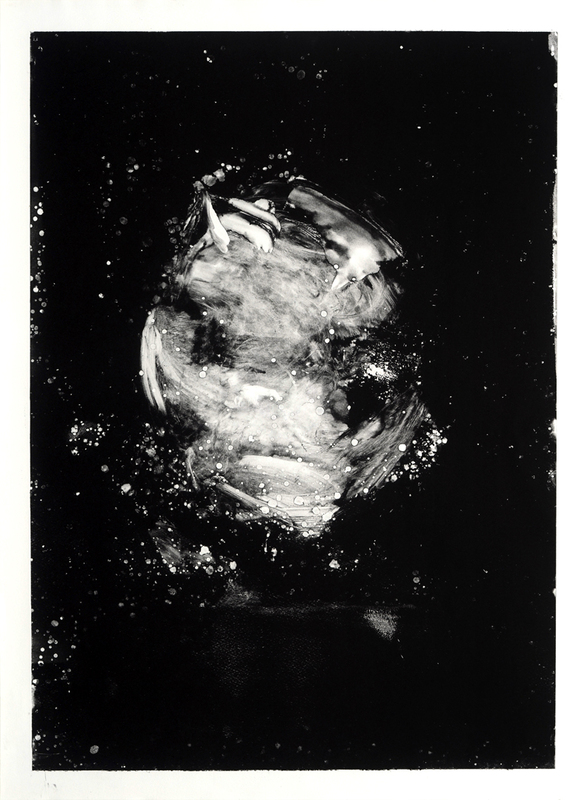 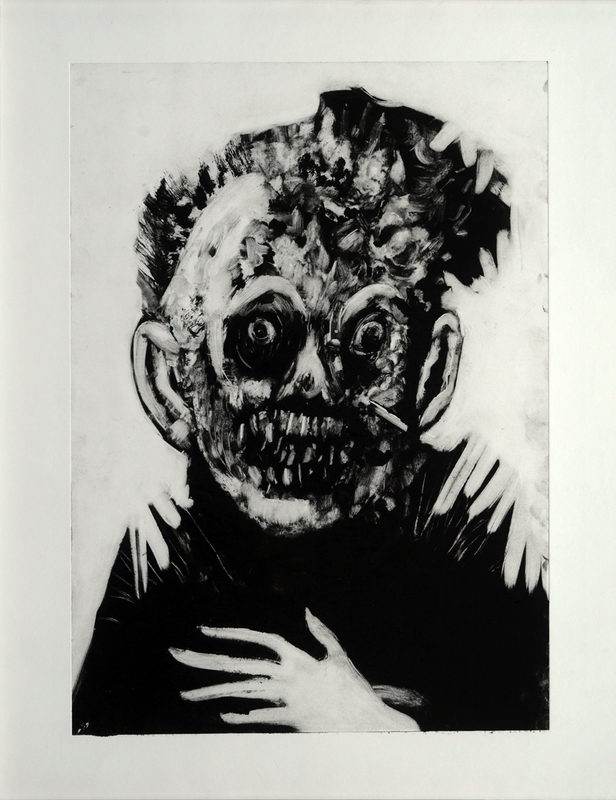 It is in this distinction her art is allowed to reveal a certain phenomenological sensation, implying a familiarity with the distorted and warped ink-faces, yet restraining us from locating them in experiential memory. 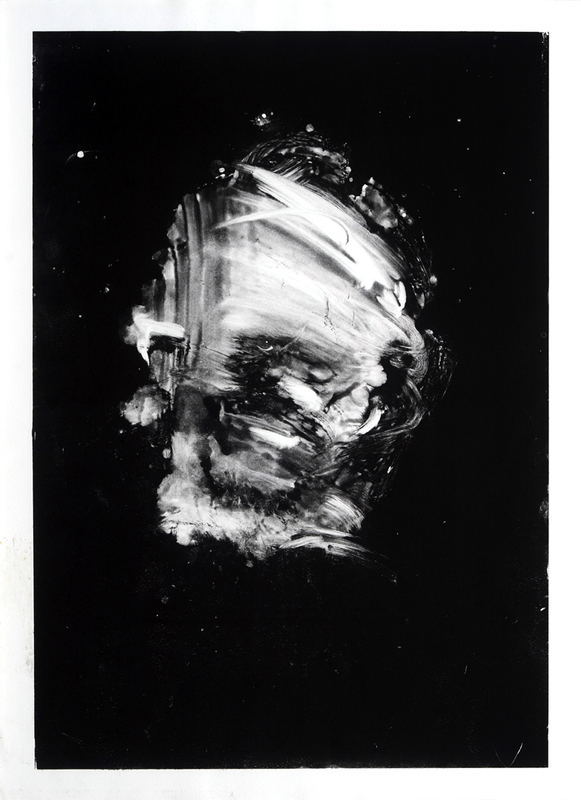 By unveiling the transparent nature of appearance, the artist invites the spectator into a realm of the super-real where the exterior form of the objects is equivalent to that of the internal of the subject. 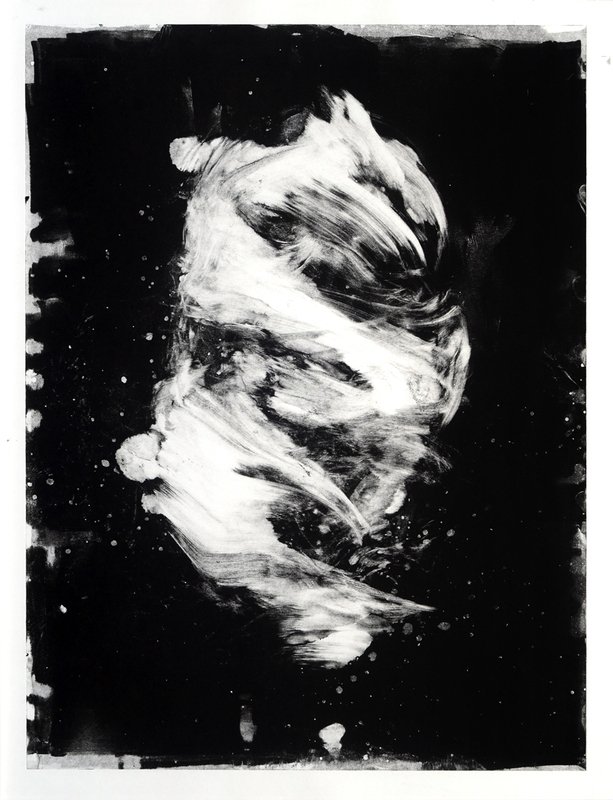 Spirit Captures is not an attempt to recreate an existing state of matter or reality, but through the application of abstractions to create an analogous one, of the same intensity and diversity as the one we ﬁnd ourselves familiar with.